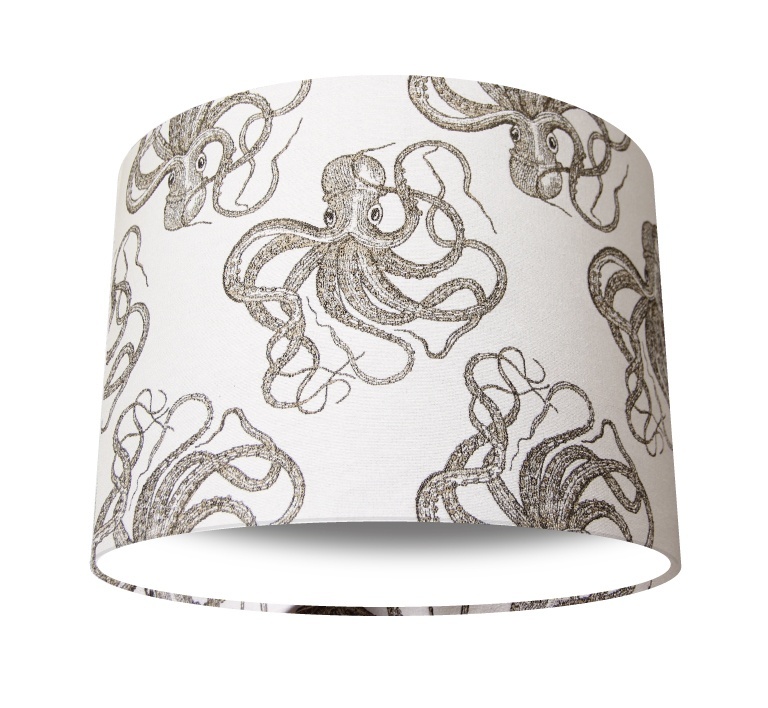 Exquisite lampshades handmade to order. 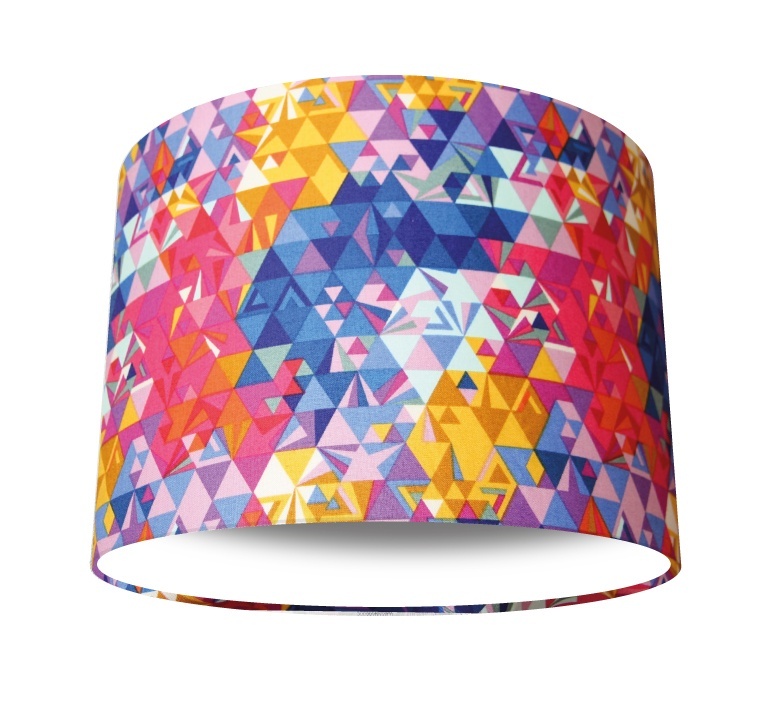 All our lampshades are handmade to order based on your individual requirements. 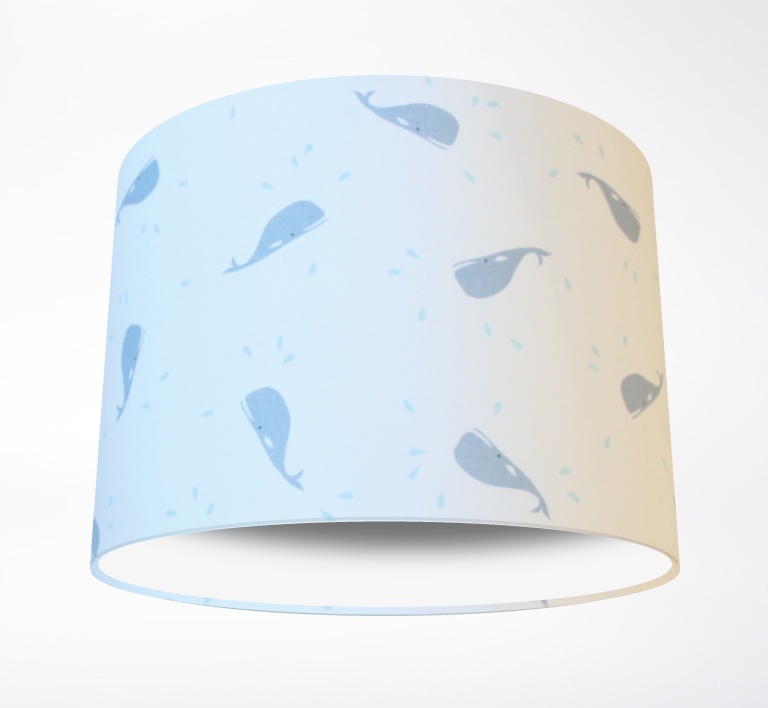 Each lampshade is prepared using traditional handmade methods and is lovingly constructed in our Buckinghamshire woodlands workshop in the heart of the Chiltern Hills. All fabrics are in stock and ready for cutting because we pride ourselves on our prompt and timely service. 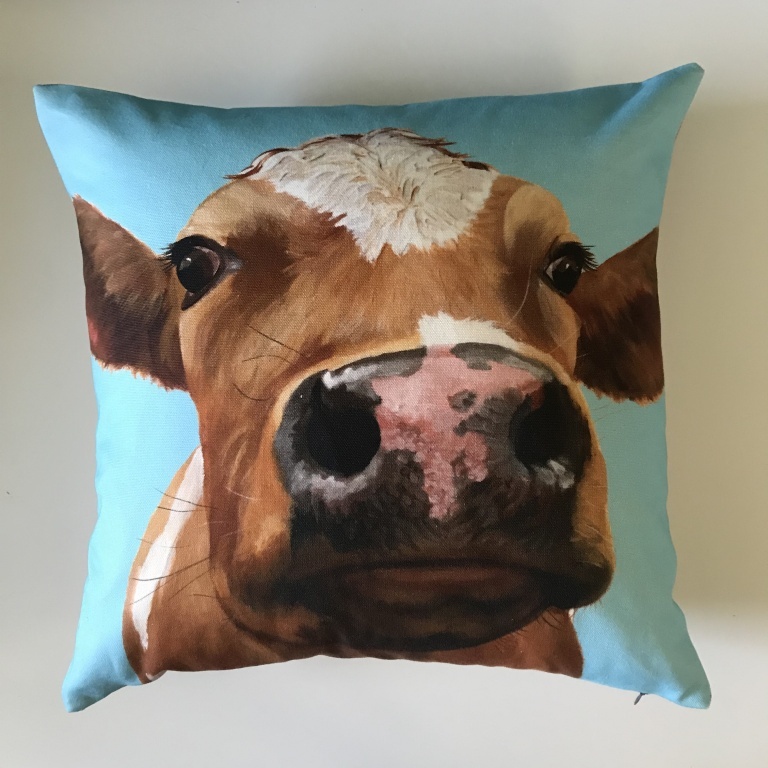 We only stock fabric from textile houses that have a proven track record for quality and design. 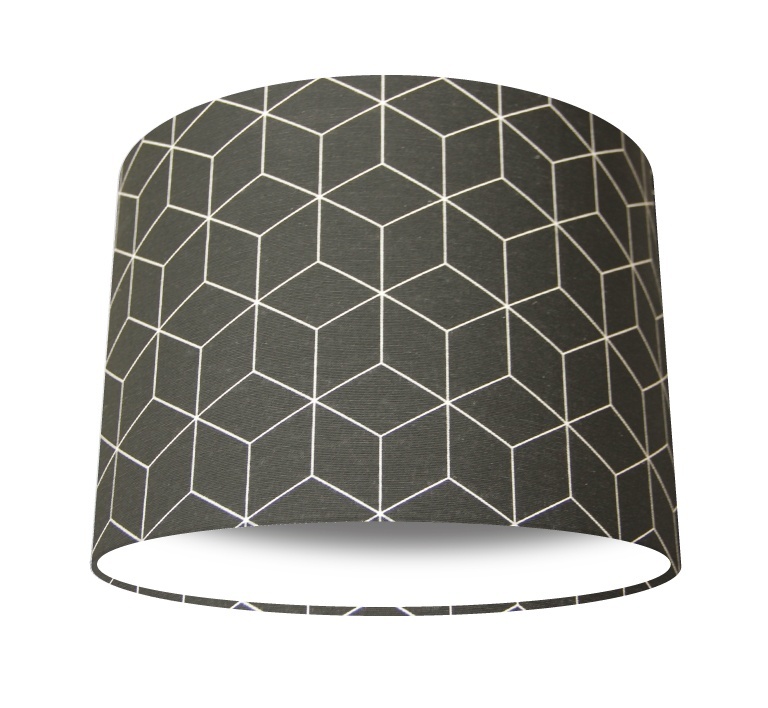 This allows us to produce lampshades of the highest standards that are a tribute to our attention to detail. Please feel free to contact us with any bespoke requirements.